Features: Durable Acid-alkali and corrosion resistance; anti-rust; insulation; weatherability; excellent anti-pressure capability. High Intensity It adopts macromolecule complex material and reinforcing steel bar moulded by high temperature and press at one time. Burglarproof this kind of material has no recycle worth so it was burglarproof. At the same time it has locked construction design, it can make goods in the well avoid stolen. Avoid City Black Hole accident. Competitive price Lower price than stipulated standard cast iron ones. Save mine resource It is made by regenerated resin or regenerated plastic raw material, which save application of cast iron. 9. Technical standard: YB/T 4001.1-2007 (GB), ANSI/NAAMM(MBG531-88) ( ANSI), BS4592-1987, AS1657-1985, DIN24537-1-2006. 10. 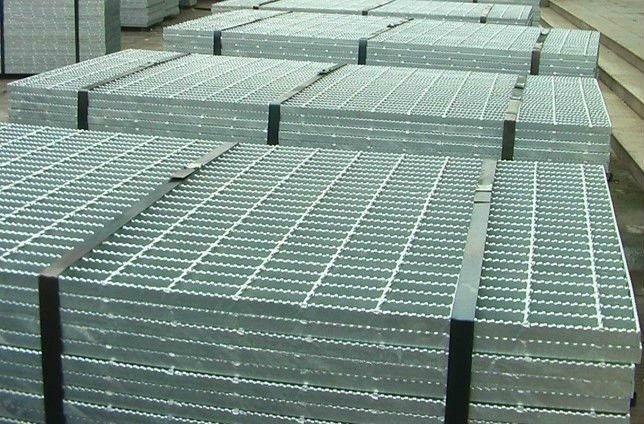 Surface treatment: Hot DIP galvanized, painting, acid washing and polishing for stainless Steel Grating. Looking for ideal Galvanized Steel Grille Features Manufacturer & supplier ? We have a wide selection at great prices to help you get creative. 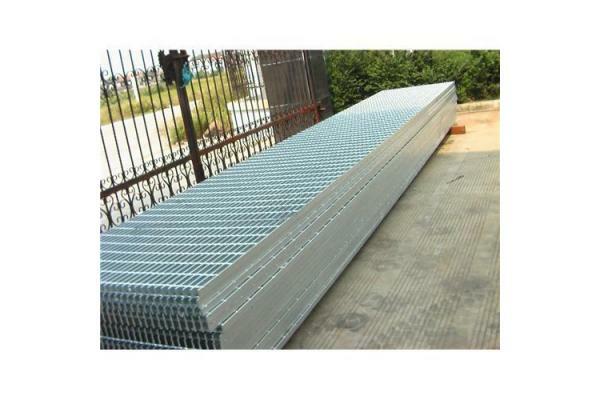 All the Hot Dip Galvanized Steel Grating are quality guaranteed. We are China Origin Factory of Steel Grille Manufacturers. If you have any question, please feel free to contact us.